Reviews and advice: Everything you need to find the best telescope! Here’s the deal: Telescopes are a lot of fun, but with so many options it can be tricky to find the right one. You might be wondering which telescope to buy or what different telescope terms actually mean. We get it. This guide explains what you need to know in plain English. 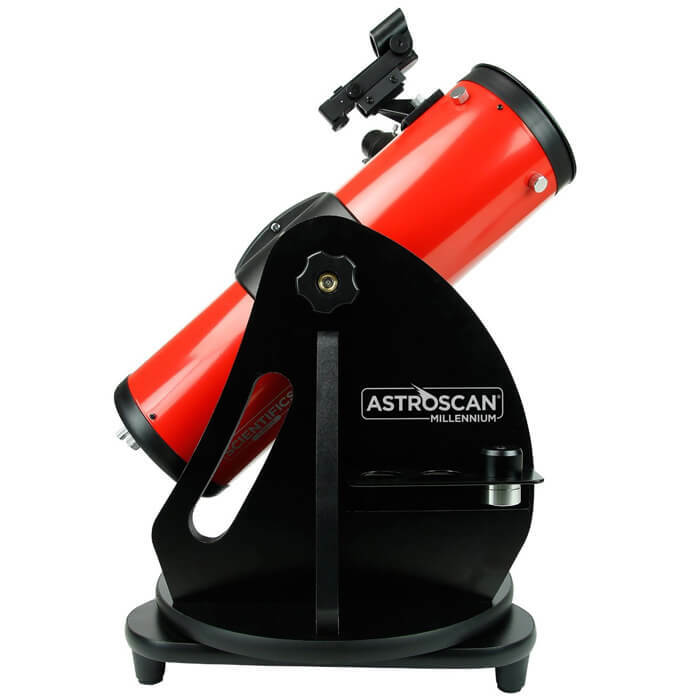 It's designed to save you time and help you pick the perfect telescope. We've researched and reviewed a variety of new and bestselling telescopes and selected the best ones for you. The winning products featured here are all high quality, affordable, and offer the perfect stargazing experience. Ready? Let’s dive right in! This is the telescope shape you’re probably most familiar with. It has a big lens at the front which passes light directly into a mirror at the back and into the eyepiece. + Simple design, easy to use. + Works for objects on earth.  + Sealed tube protects optics. + Sturdy and no maintenance. - Not ideal for faint objects. - Can be heavy and bulky. - Less value than reflector. As the name suggests, this telescope has a mirror at the end of its tube which gathers light before sending it through another mirror into the eyepiece. + Great for viewing faint objects. + Very high image quality. + More value than refractors. + Compact and light weight. - Open tube can collect dust. - Doesn't work for earth objects. This type of telescope is also called catadioptric or "Schmidt-Cassegrain" telescope. It features two mirrors (one in the back and one in the front) plus a lens. - Second mirror reduces brightness. You might be wondering: Which telescope type should I get? Great question! One more thing: There are four things to look for when buying your telescope: Aperture, Focal Length, Magnification, and Computer Control. Tip: We've included a summary of each one for the telescopes reviewed below, so that you can easily compare products. Aperture is the diameter of the telescope’s mirror or lens. This is the single most important factor determining how much you can see with your telescope. In general, the bigger the telescope’s aperture the better! A bigger scope will let in more light allowing you to see fainter objects. Takeaway: The bigger the aperture, the more light you can see. So get the biggest aperture for your budget. Focal length is the distance from the “focal point” of your telescope to the lens or mirror. It's not as important as aperture, but the longer the focal length the bigger objects will look. So keep an eye on this. When in doubt, choose a telescope with both a large aperture and focal length. Takeaway: Focal length is less important than aperture, but it's still smart to chose a large focal length. Magnification is determined by your telescope’s focal length (see above) and your eyepiece. We have included the magnification you get with each reviewed telescope below. The bigger, the better. Tip: You can always upgrade to an eyepiece with higher magnification later. Takeaway: Magnification determines how big objects appear. Start with your telescope's included eyepiece. Later you can easily upgrade to a higher magnification eyepiece. Lots of modern telescopes offer built-in computer control which automatically points the telescope to interesting objects. It's a great feature which allows you to track down the celestial highlights you’re interested in quickly, follow moving objects (i.e. for astrophotography), and more. Takeaway: Computer control is the way to go. You can still manually find objects if you like, but computer tracking makes it easy to quickly find celestial highlights. The Celestron NexStar 130SLT gathers lots of light and has amazing image quality. 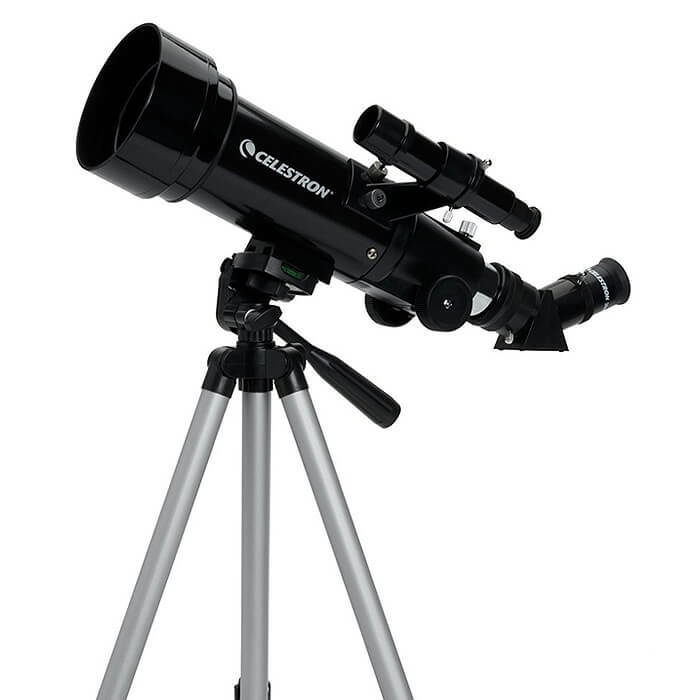 It’s one of the best telescopes for beginners and also very affordable. The excellent, built-in SkyAlign computer control makes it easy to find and track objects in the sky. The 130SLT also offers a big aperture and wide field of view for the money. It well known to work flawlessly, always producing very sharp images. We give it high marks for stability, tracking, simplicity, and build quality. Celestron is the market leader for telescopes and offers excellent customer service and a two year warranty. Overall, this is the best telescope for beginners. It offers fun stargazing experiences for years to come. 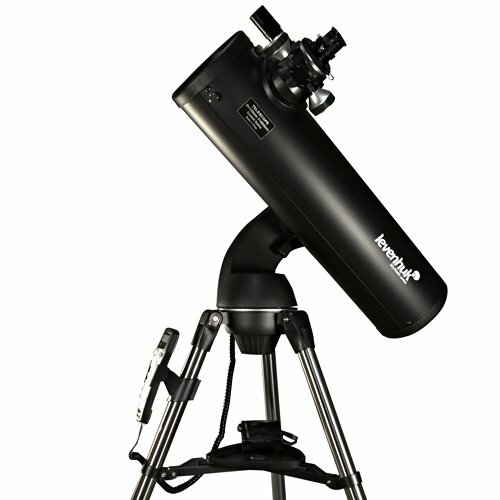 We especially recommend it for beginners and people looking for a modern, high-quality telescope with room to grow. In short: It's a fantastic product for a great price! If you’re trying to save money but still want a great telescope with pro features, we recommend the Celestron 127EQ PowerSeeker. It's hands down the best budget telescope. It features excellent image quality and premium optics - all at a very affordable price point. The 127EQ includes a lightweight and stable aluminum tripod and a high quality lens which makes for great stargazing on a budget. It’s a small step down from the Celestron NexStar 130SLT, but also very affordable. Plus, it's a reflector telescope so you can use it to see far away objects on earth. It's also one of the best telescopes for beginners! We love the no-tools setup and the telescope's slow-motion controls. There's a lot to love here! Overall, the 127EQ is the best budget telescope we've reviewed. It's the perfect combination of quality, value, and useful features, making it a great choice for kids and for beginner telescope buyers. So you’re an amateur Galileo and you’re looking for a really powerful telescope? We’ve got you covered! The Celestron NexStar 6 SE definitely takes sky gazing to the next level. It has a huge, six inch aperture and features advanced optics coating for incredibly sharp image quality. You will be absolutely amazed by just how much of the universe this telescope can show. If you're looking for premium quality, high-end features, and serious performance, look no further. This is the telescope to buy and it will bring fun for years to come! 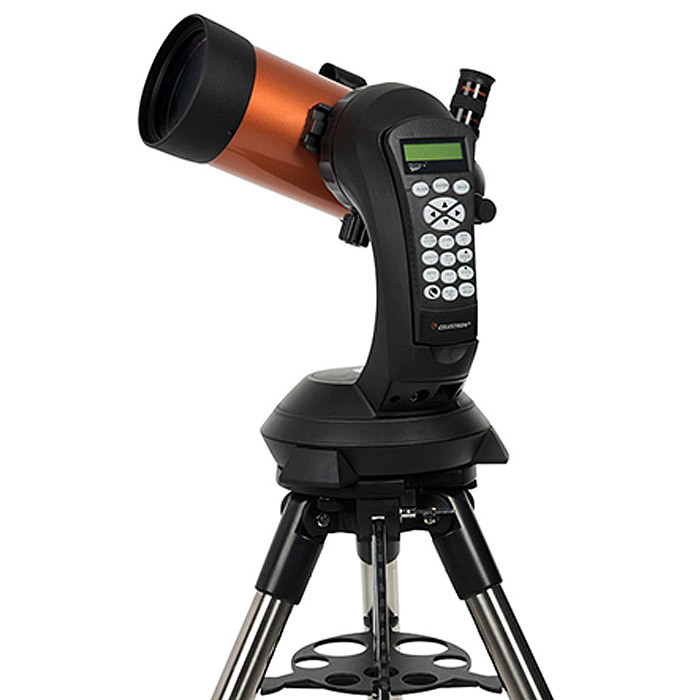 The NexStar 6 SE also includes Celestron's great SkyAlign computer control and a new GPS alignment system, making it very easy to quickly align the telescope and to find interesting objects in the night sky. 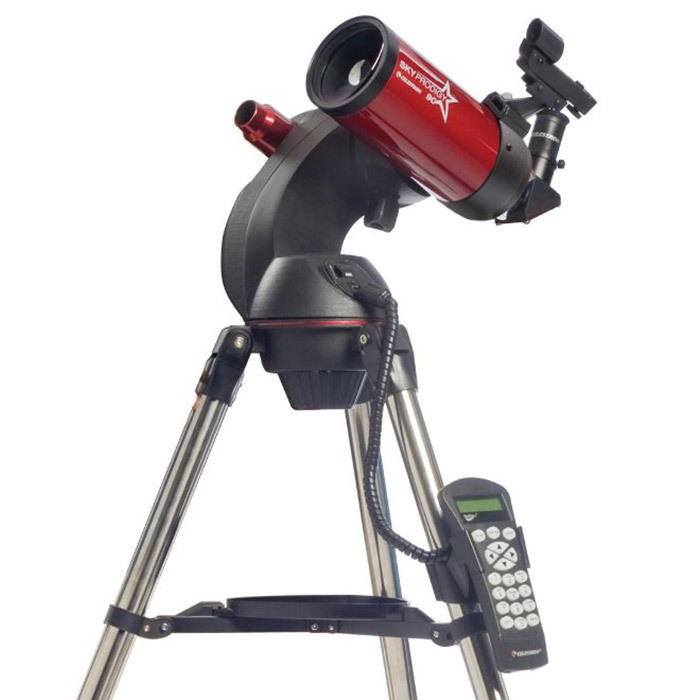 Lots of premium features, amazing image quality, and easy usability make this one of the best telescopes you can buy, we highly recommend it! 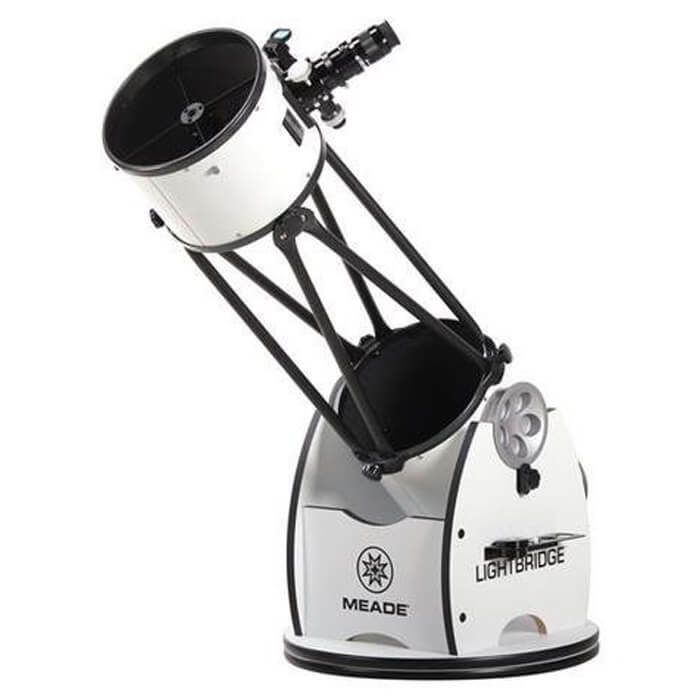 The Meade LightBridge is an excellent Dobsonian reflector telescope with a unique "Truss Tube" design. It offers great performance, quality, and craftsmanship at a great price. We liked the huge 10-inch aperture, the easy setup and takedown, and the high-end optics. The open truss tube design and the new anti-reflection coatings let in a lot of light and ensure great night-time views. This telescope consistently delivers images that are very detailed, crisp, and full of contrast. The sturdy and light wood base, the red dot viewfinder, and the great star-finding software make this a feature-packed set that's a great choice. You get a lot high-end functionality at a very fair price. The Celestron NexStar Evolution 9.25 Schmidt-Cassegrain is one of the very best telescopes you can buy, period. 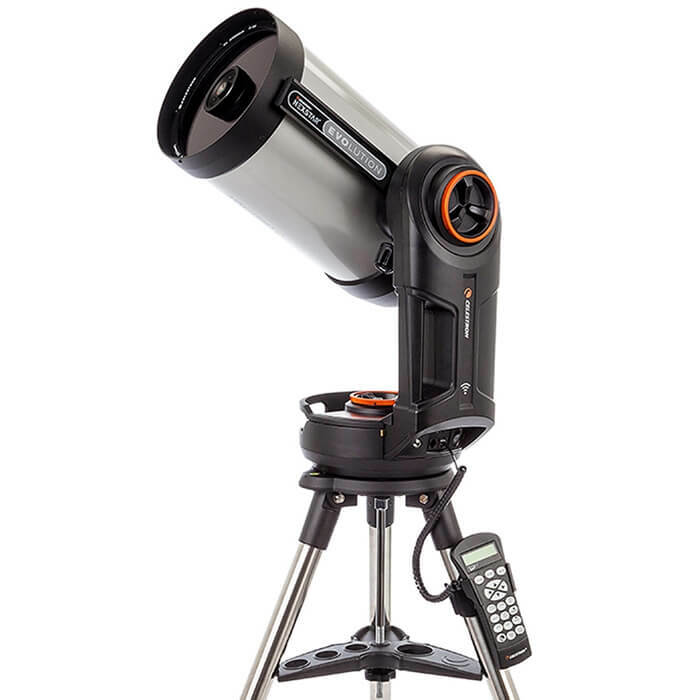 It's a brand new telescope, designed for people who want to get the best possible stargazing experience and who are interested in high-end features plus maximum long term value. The NexStar Evolution has an amazing 9.25 inch aperture paired with a huge 2350mm focal length. These generous specs, combined with a very large 180x magnification, make it one of the very best premium telescopes you can buy. The image quality of this telescope is industry-leading! 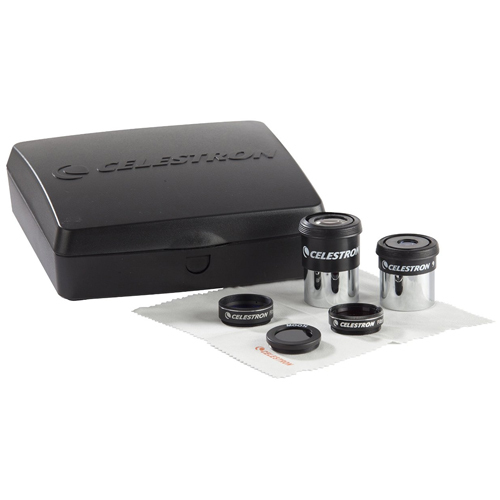 Tip: Currently, the Evolution includes Celestron's excellent accessory kit is included for free, see the link below. The Geartop 90X is one of the most affordable telescopes for sale we've seen. At its great price the 90X is a good choice for beginners, children, and also as an astronomy gift. You won't get the performance of budget telescopes with better specs, such as the excellent Celestron 127EQ PowerSeeker reviewed above. However, the 90X's price point is very tempting and a great way to get started with astronomy on a budget. It's definitely a smart choice. This is a refractor telescope so you'll be able to use it for watching stars and seeing objects on earth. In short: If you're looking for a great telescope gift, especially for kids, this is a very affordable choice. 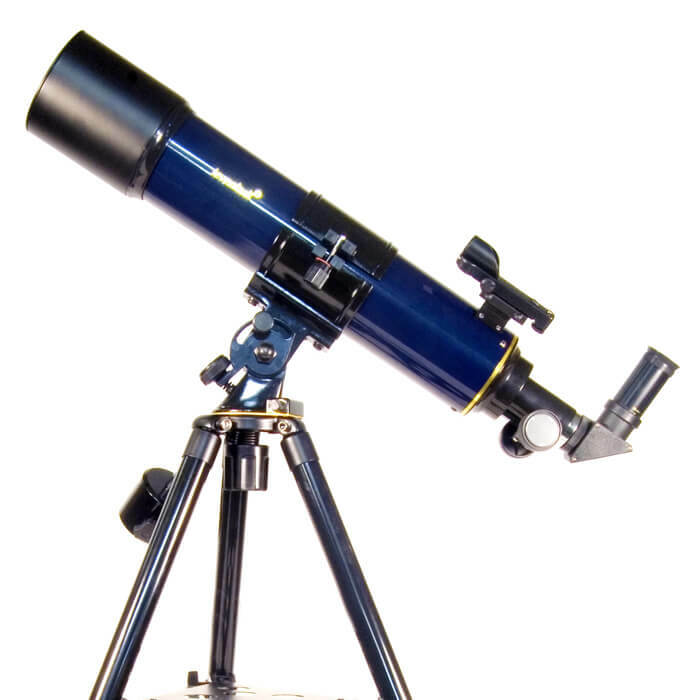 This small and light-weight budget telescope was designed with travel in mind. It delivers clear views and we absolutely loved how easy it was to carry it in the included backpack. It's also a very affordable telescope, so you get a lot of value for the money! We recommend it for travelling, hiking, summer camp, and any other situation where you need a very light, mobile telescope. The Levenhuk Strike 90 Plus is an excellent beginner telescope for both adults and kids. 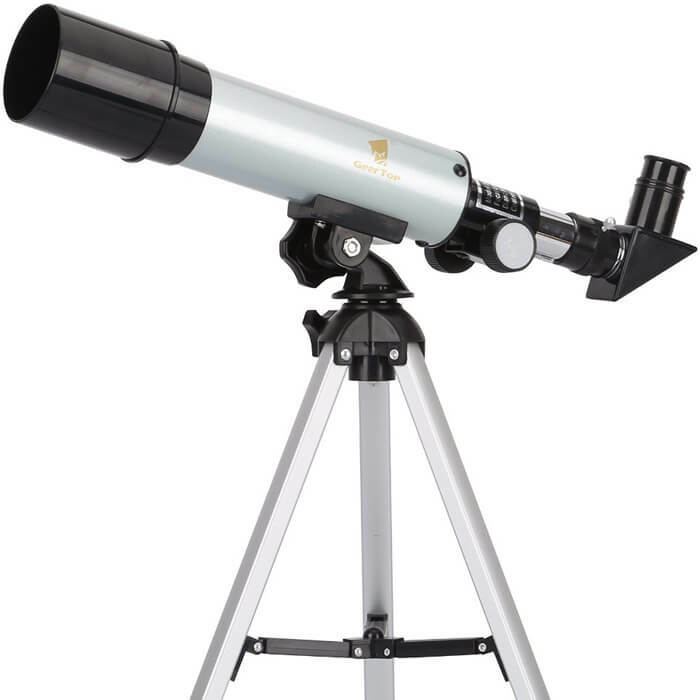 With a great aperture and premium optics this refractor telescope allows you to observe objects on land as well as many celestial wonders. You can see the Moon, Mars' landscapes, the rings of Saturn, Jupiter and all its satellites, and many nebulae. It's an all-around great choice at a great price! This is one of the absolute best beginner to intermediate telescopes you can buy. It has a MASSIVE 6 inch aperture, paired with an equally huge 1,200mm focal length! These jumbo-sized optics mean that you will see a lot more and everything will look brighter, too. The XT6 is easy to use, build rock-solid, and offers excellent value. 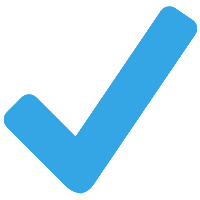 Expect to get pro-level results at a very attractive price point! 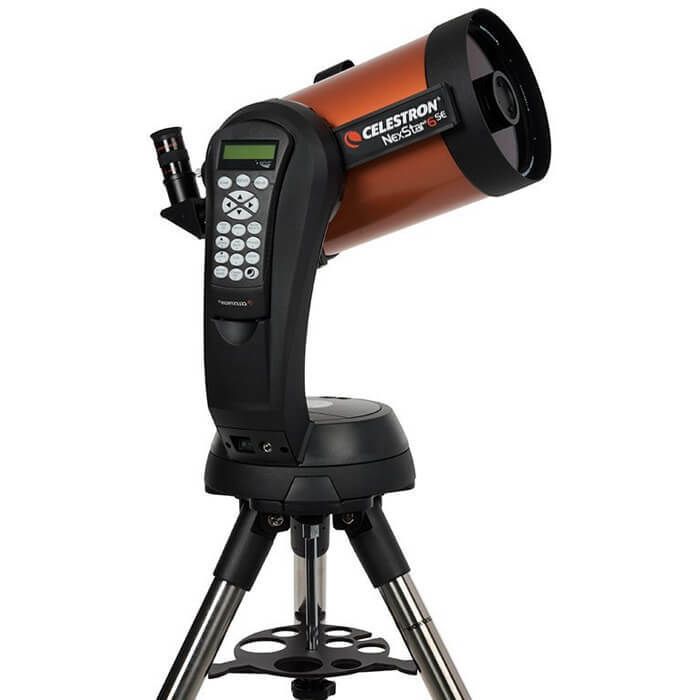 The Celestron NexStar 4 SE is portable, accurate, and offers great build quality. It's easy to use but has a little smaller aperture than the Celestron NexStar 130SLT reviewed above. We liked that it includes Celestron’s great computer control system as well as an excellent star-pointer finder scope. Overall, it's a very nice, high quality telescope. The Levenhuk SkyMatic 135 GTA is easy to assemble, simple to use, and very accurate. It includes fewer features than our top picks but still comes with a great GoTo computer control feature. 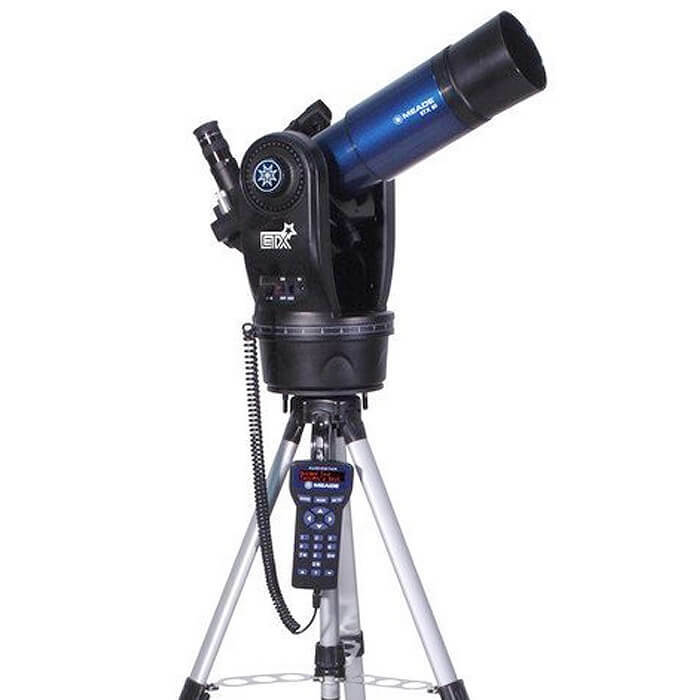 Overall, it's an easy-to-use telescope that’s very good for basic viewing and beginners. There's a lot to like about this product, we recommend it! The new Gskyer EQ 80900 is available in four sizes (50, 70, 80, and 90mm aperture). We recommend the 80mm version because it offers a great balance of features and value. The product comes with three excellent eyepieces and a 3x Barlow lens to increase viewing power. It's powerful, reliable, and quite affordable. The Celestron SkyProdigy 90 is a great, affordable beginner telescope. 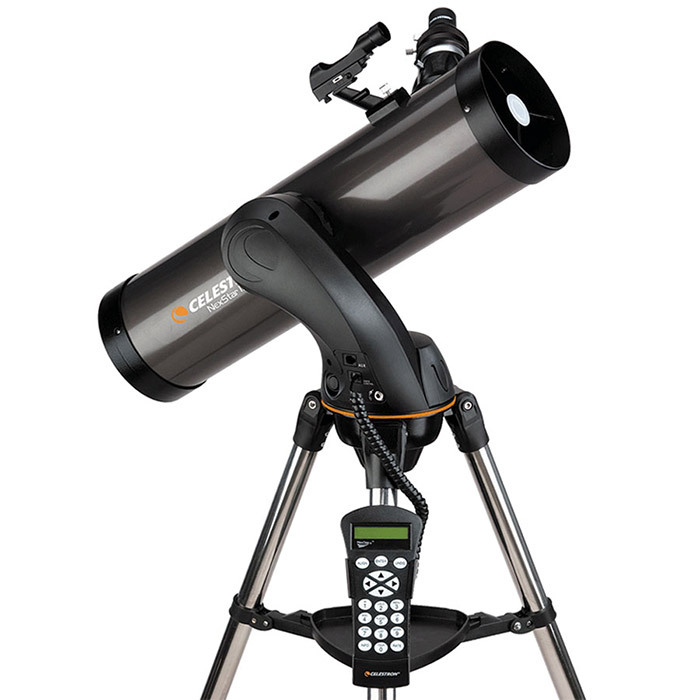 It offers Celestron's excellent automatic computer control which makes finding objects in the night sky really easy. However, it has a slightly smaller aperture than some of the other telescopes reviewed above and therefore offers slightly darker views than our top picks. 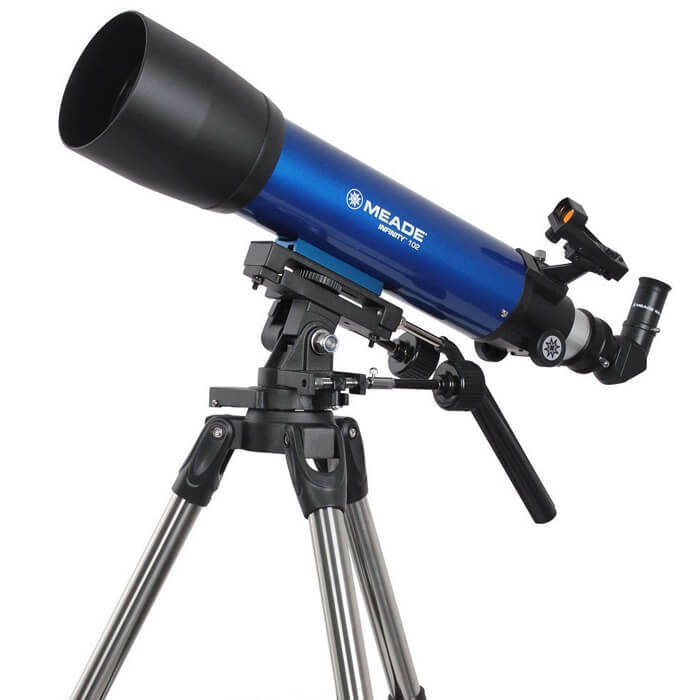 The Meade Infinity 102mm AZ is a great beginner telescope at a fair price. As a refractor telescope it allows for observation of both astronomical and earth objects. We liked the very easy assembly, the large aperture and focal length, and the very affordable price point. The bright red dot view finder is another very helpful feature. Highly recommended! 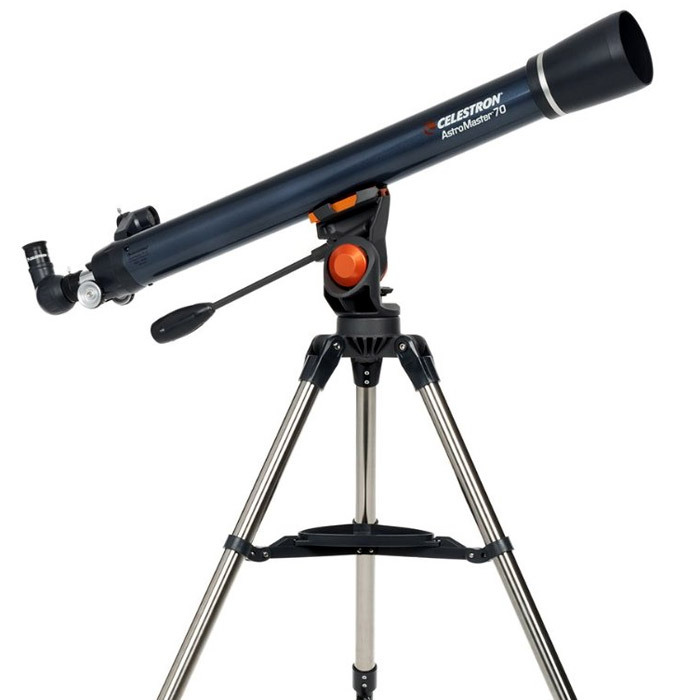 If you're looking for that classic telescope design, the Celestron 21061 AstroMaster is the way to go. It works very well and is the one of the best budget telescopes. At 2.7 inches its aperture is on the smaller side, but it's very affordable and works well for viewing the moon (use a filter!) and planets. If you're a beginner or are looking for a gift, this is it. The Orion SpaceProbe 130ST is a very good intermediate telescope. It includes lots of useful features while still being very affordable. The 130ST offers bright, clear views of the night sky and good optics. 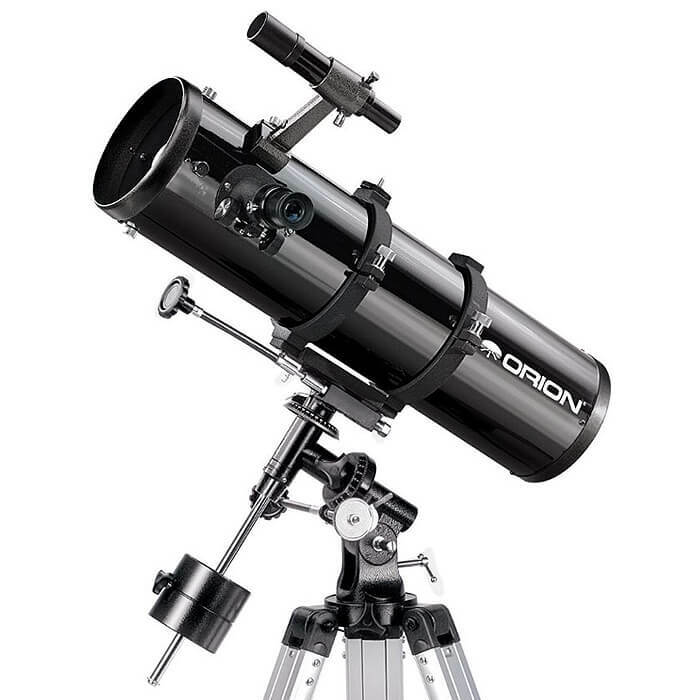 Orion, the manufacturer, is known for excellent build quality and customer service, so you can buy this telescope with confidence. It's a great choice for beginners who want room to grow. The Meade ETX80 is a brand new telescope that convinced us with great optics and the many included accessories. You get a sturdy tripod, a 45-degree roof prism, a star software DVD, and best of all an excellent backpack that fits the telescope, tripod, and all included accessories. It's a great, affordable bundle that's ready to go right out of the box and offers a fun astronomy experience. The Astroscan Millennium is another new telescope. 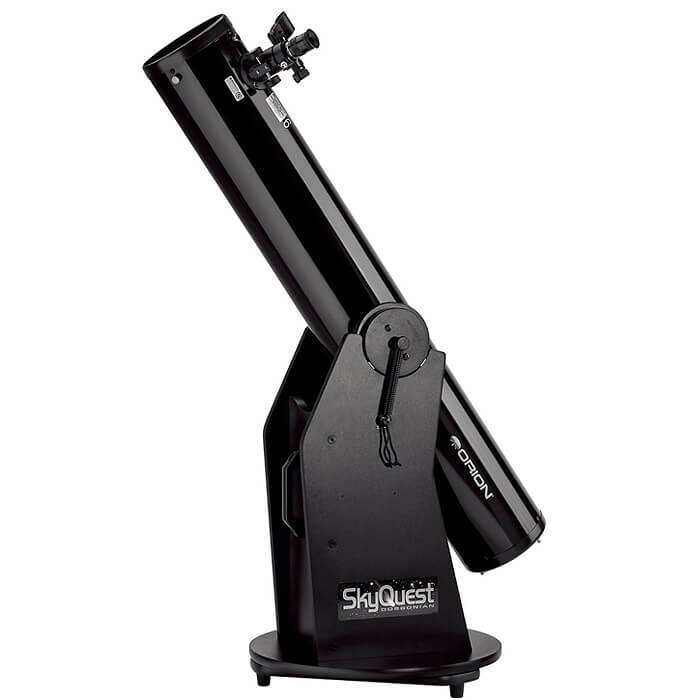 It's very easy to use, making it a great choice for young astronomers and telescope beginners. The Millenium comes with a high-quality azimuth mount (with carrying handle), laser star finder, a helpful manual, and a 2-year warranty. 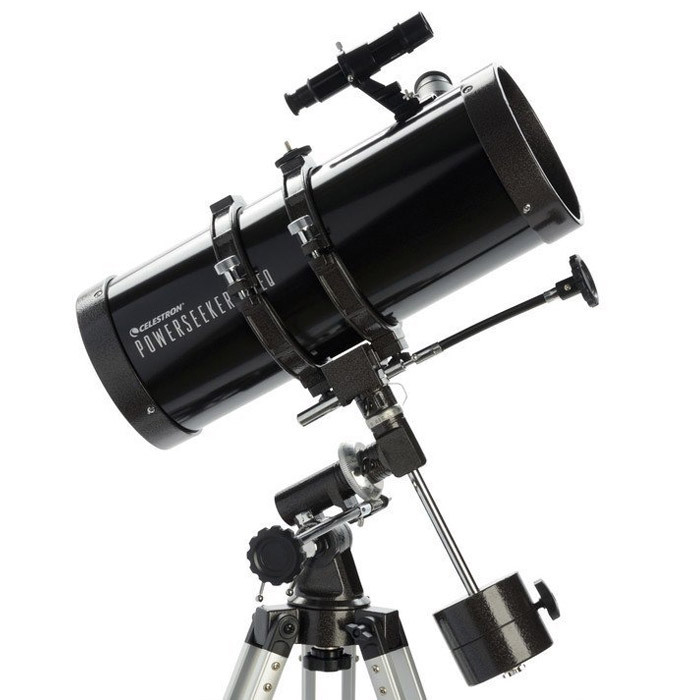 We also really liked the price point, especially since this is a recently released telescope. A great choice! To watch stars and planets, wait for the week of a new moon so that the sky is nice and dark. Start with easy to locate objects such as the moon and bright planets and use the computer control. Use a low magnification eyepiece first to find objects quickly, then switch to more magnification if desired. Change your telescope's focus to blurry temporarily to make it easier to find stars and planets. Weigh down your telescope (a backpack with water bottles works great) so it’s less shaky. Make sure to only touch the telescope with your eye while viewing for stable images. Never look directly into the sun with your telescope (or otherwise), you may go blind! Use a filter when observing the moon. It’s very bright and you don’t want to damage your eyes. Set up and understand how your telescope works during the day, before your first night of stargazing. Watching the night sky and exploring the wonders of our universe is one of the most exciting experiences you can have. But without the right preparation and knowledge it can also be frustrating to use your first telescope. No worries, we’ve got you covered. Here are a couple of tips that will make it fun and easy to watch the night sky with your brand new telescope. One of the easiest ways to improve the quality and clarity of what you see through your telescope is to take light and heat sources into account. Light pollution is a pretty obvious obstacle to seeing lots of stars, so if possible make sure to use your telescope out in nature, as far away from cities and artificial light as possible. This also goes for the moon: If your goal is to observe the moon directly with a moon filter then wait until the moon looks like a crescent or is half full. This will guarantee that you see some beautiful shadows which highlight the many craters and features on the moon. However, if your goal is to see stars, planets, galaxies and other celestial objects then the best time to bring out your telescope is when the moon is new or young (i.e. as dark as possible). Now, what about the temperature differences we mentioned? You don't have to think about it too much but generally its recommended to stay away from pavement, building and other large objects that absorb heat by day and release it at night. The released heat creates air currents that make the image in your telescope less sharp. Instead, look for large open areas in nature, especially if they are covered in grass. Another important tip is to adjust your expectations. You're probably accustomed to the astonishing images coming out of professional NASA telescopes like the Hubble. Well, your telescope won't show images quite like that but it will still be an amazing experience! 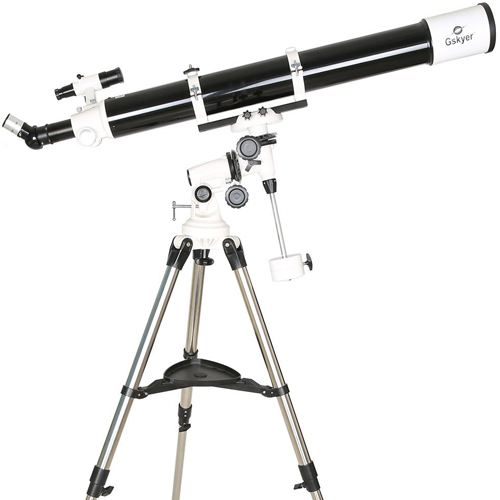 With the right telescope you will be able to see stars, planets, galaxies, and much more in great detail. Plus, and this is by far the most exiting part, you will see them live and in person, the second their light arrives on earth. So go in with reasonable expectations about what you can see and leave with a feeling of wonder! Star Walk 2 is an amazing stargazing tool that combines astronomical data with modern technology to deliver an effortless journey through thousands of stars, comets, and constellations. All you do is point your smartphone of tablet at the night sky and the app automatically shows you lots of useful information about what you are seeing. You can zoom in and out and click objects to learn more about them. You can find the app in the Apple iOS App Store and on Google Play for Android. Wonders of the Universe Take a mind-blowing 3D tour of the Universe with famous British astrophysicist Brian Cox as your guide. Journey up from the smallest particles, past the moons and planets of the Solar System, out through the Oort Cloud to the Milky Way, past our Local Stars and out to distant galaxies before arriving, finally, at the edge of the known Universe. Available in the Apple iOS App Store and on Google Play for Android phones. ISS Spotter makes it easy for you to spot the International Space Station (ISS). You can see the forecast of visible passes and set alarms to be on time to view the ISS. The built in compass and tools will allow you to spot the ISS easily. While you won't be able to see the ISS through your telescope (it's way too fast to track) you can easily see it with the naked eye and it's really amazing to watch as it flies by. 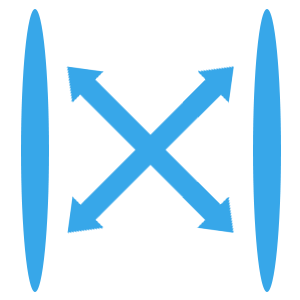 Check out the app on the Apple iOS App Store and on Google Play for Android. NASA Discover the latest images, videos, mission information, news, feature stories, tweets, NASA TV and featured content. This app includes a ton of fascinating information and multimedia, including over 10,000 on-demand videos about the universe and NASA's awesome work. Get it on iTunes or on Google Play. Your telescope's mount is extremely important because it stabilizes your view, making it possible for you to see sharp, shake-free images of space. 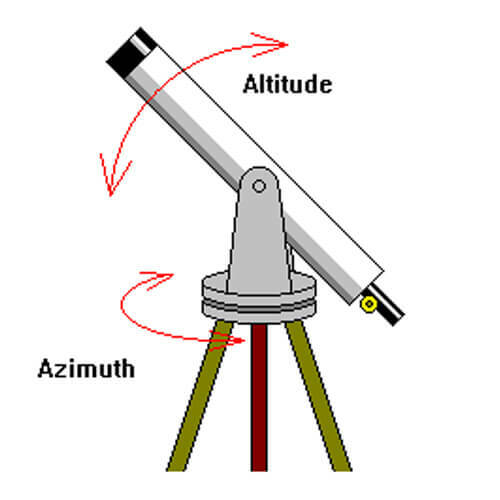 There are basically two types of telescope mounts: Altazimuth mounts and Equatorial mounts. Here's how they work. This is the simplest telescope mount design. It has two motions, vertical and horizontal. 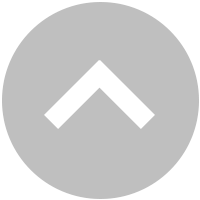 The name is based on the vertical "altitude" motion (up/down) and the horizontal "azimuth" motion (side-to-side). Modern telescopes with altazimuth mounts often have computer control or a manual, slow-motion adjustment knob to precisely track objects. It's all about giving you maximum control over how the telescope moves. An example of an altazimuth mounted telescope is the Celestron NexStar 130SLT reviewed above. In simple terms, equatorial mounts are designed to follow the rotating night sky as the Earth turns. 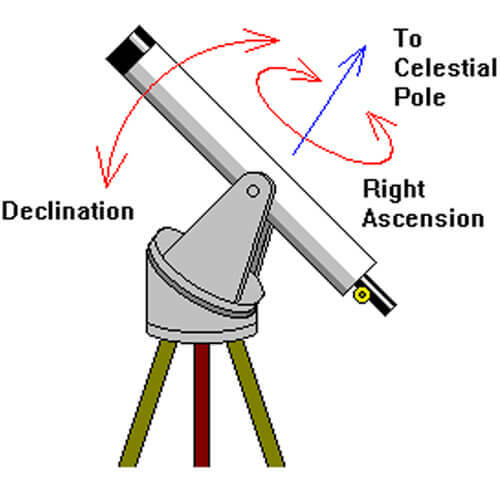 While you need to adjust two directions with an altazimuth mount, you align the equatorial mount to the Earth's axis (pole to pole). This way you can slowly turn it and objects in the sky will appear to stand still in your field of view. It's definitely a bit harder to use but for astrophotography this type of telescope mount is the best choice. An example of an excellent equatorial mounted telescope is the Celestron 127EQ PowerSeeker reviewed above. A high-quality mount is definitely the most important factor in seeing shake-free views of space but with any telescope mount there are a few tricks you can use to get even better image quality. First, chose a solid surface to make sure the telescope doesn't slowly move. Then, weight down your telescope tripod (for example with a backpack) so it's heavier and less sensitive to vibrations from wind and touches. Speaking of touching, when you look through your new telescope it often helps to get really close without actually touching the eyepiece. This prevents your body's movements from shaking the telescope. Also, make sure that you tighten all screws after setting up your telescope. Lastly, we highly recommend getting some good anti-vibration pads, which can really make a difference. Here are some excellent anti-vibration pads. Telescopes are one of the most amazing technologies ever created by humans. First invented at the beginning of the 17th century, they have become affordable high-tech masterpieces that allow you to explore the wonders of the universe right from your backyard. Nothign beats watching stars, planets, galaxies, nebulae and other wonders of the night sky! If you're interested in learning more about telescopes and their history, take a look at this Wikipedia page. There are also great, in depth pages about the universe, the solar system, astronomy, and amateur astronomy. Additionally, if you're looking for an even more in-dept list of cosmic events to watch, check out this calendar of astronomy events to watch this year and for many years in the future. If you're interested in more resources or need help to find the best telescope to buy, please contact us. We're happy to help! Shameless plug: If you can't get enough of unique science products, check out GeekWrapped's huge science gift guide. Get the most out of your new telescope with these smart telescope accessories. Telescope accessories vary by brand but they have one thing in common: They take your stargazing experience to the next level with added convenience and better views. Here are the telescope accessories we recommend getting. Double check that they are compatible with your specific telescope. Ok, this product is simply incredible. 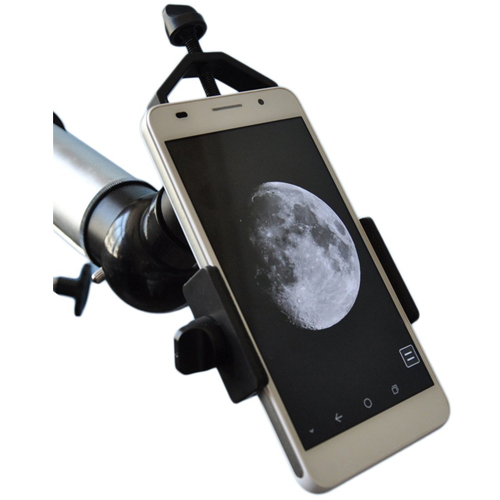 It lets you easily attach your smartphone to virtually any telescope. Get ready to take beautiful pictures and videos of the night sky, planets, and neighbors (just kidding)! Once the product is set up you can easily take pictures of Mars and Saturn that looked sharp and astonishing. Then we pointed the telescope to the moon and snapped absolutely stunning photos and videos of it slowly moving through the field of view. 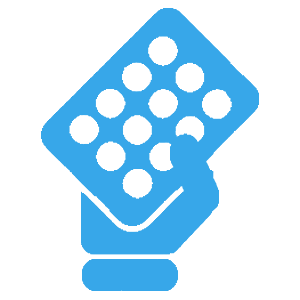 When you’re done, you can share your best images and videos with your family and friends and on social media. By the way, this is also a great product to get children and teenagers interested in astronomy! A good telescope bag or carrying case is a smart investment. It is an affordable way to protect the sensitive optics while also making it much easier to take your telescope with you anywhere. We recommend the Celestron Carrying Case shown here, but you can also find other cheap options. 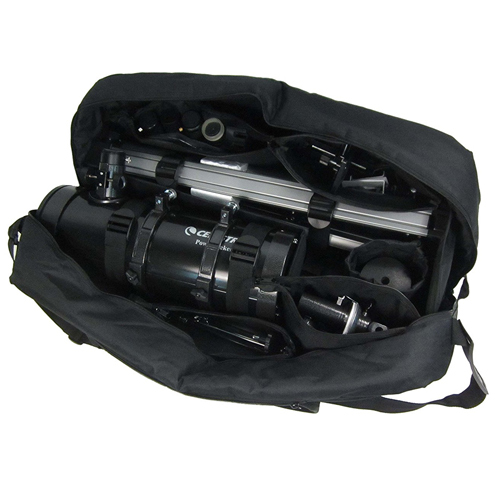 For example, check out these aluminum hard-shell cases and these high-quality carrying bags from Meade. If these do not fit what you are looking for, take a look at all these options, ranging from bags to rolling cases. Just make sure to keep an eye on the size of your telescope and if it fits with accessories. The smartest and most cost-effective way to increase the performance of your telescope is a quality set of eyepieces. 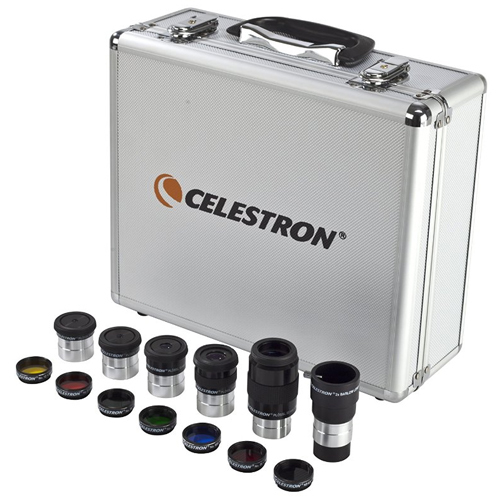 If you have a Celestron telescope, we highly recommend their official accessory kit. It includes a great 2x Barlow lens as well as five superior grade Plossl eyepieces, all fully multi-coated for maximum contrast and resolution. Together, this provides you with ten different power combinations that enable you to see planets, galaxies, and other objects much better. The kit also includes six color filters for much better visibility of planets. Meade telescope owners can get great accessory kits here and Orion fans here. Looking for other kits? Take a look right here. If you are looking for a little help to find the best objects in the night sky, there are a number of great, affordable books to check out. 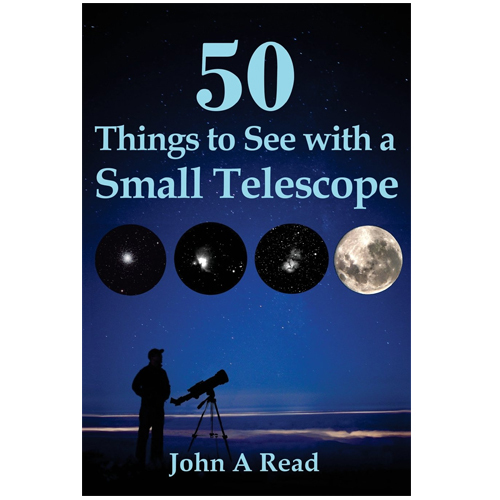 We love 50 Things To See With A Small Telescope and NightWatch: A Practical Guide to Viewing the Universe. If you have young stargazers who like to learn more about the universe and their new telescope, take a look at the amazing Child's Introduction to the Night Sky as well as The Everything Kids' Astronomy Book. Last but certainly not least, get the very affordable Guide to the Stars. It is a 16-inch diameter plastic star chart that helps you identify and learn the constellations. Many telescope support computer controlled star navigation, but studying the constellations the classic way is still fun and a time-honored tradition. No telescope works if it is not clean. After observing for a few weeks in nature, you might notice some dust and other things on the lens and the telescope itself. Do not just wipe it with a paper towel as this may scratch the sensitive optics. Instead, it is smart to get a professional telescope cleaning kit in advance. 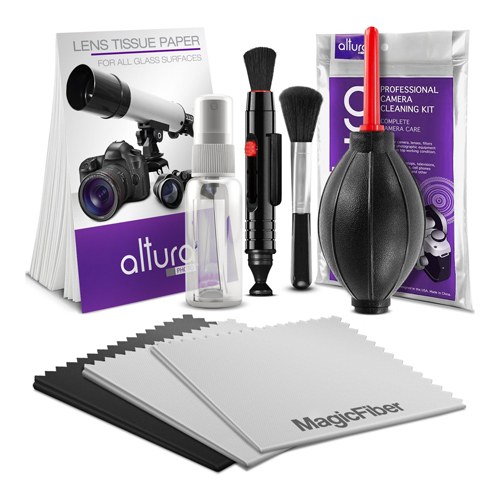 We recommend the cheap and excellent Altura Photo Professional Cleaning Kit. Yes, it is designed for DSLR photo cameras but works for most telescope lenses as well. Alternatively, you can use Orion’s specialized six-piece kit as well. It is a little pricier but very high quality. Tip: Make sure always to read your telescope's manual for cleaning and care instructions first. You definitely don’t want to end up with a scratched lens! Sometimes the cheapest and easiest way to remove dust is to blow it off with a lens air blower. If you plan to look at the moon, you definitely need a moon filter! Why? The moon is quite close to us (compared to all other celestial objects) and reflects A LOT of sunlight, directly through the telescope into your eyes. So that make your lunar observation both safe and comfortable, a moon filter is needed. Different moon filters fit different telescopes. You can find Celestron moon filters here, Orion moon filters over here, and Meade moon filters by clicking here. If these do not fit your telescope or you own a different brand, head over here for a full list of affordable filter options. Speaking of filters, there are more options here than just a moon filter. Check out the fascinating products here which offer features ranging from color adjustment for better visibility of planets to light pollution reduction. GET FREEBIES AND EXCLUSIVE OFFERS! Privacy guaranteed. Emails are never shared. You've made it all the way to the end of this review :) You're awesome! This page is designed to help you find the best telescopes. It's a complete buying guide for finding the perfect telescope for your budget. Note: Telescopes shown on this website may appear larger or smaller than they actually are. Please check the actual size etc. before buying.